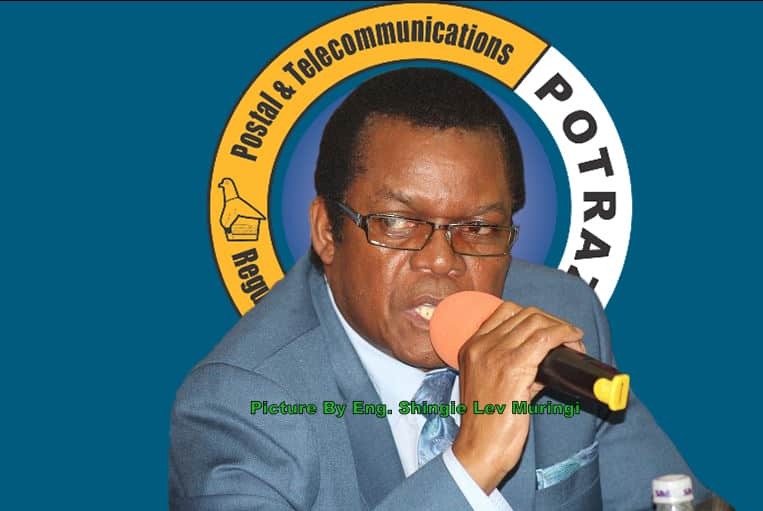 Postal and Telecommunication Regulatory Authority of Zimbabwe (POTRAZ) has called on the government to reposition the communication sector in the pecking order for the allocation of foreign currency saying it’s not enough. Addressing stakeholders at the commissioning of the Muswewenhede Universal Services Fund (USF) MORAN site, POTRAZ Director General Dr Gift Machengete said the foreign currency allocations for the sector is not sustainable with more risk indicators are turning red by the day. “As we celebrate the MORAN Project let me reiterate that the clarion call that l made on Monday as we launched the Maitengwe shared communication facility. “Ours is a technology intensive sector and ICTs are now pervasive throughout the key sector our social and economic fabric such as health, security, manufacturing, tourism and transportation industry to name just a few. “The foreign currency allocations for the sector are not sustainable and more risk indicators are turning red by the day,” said Machengete. He pleaded with the government to also prioritize the telecommunications sector on foreign currency allocation. “l therefore plead with the relevant authorities for the repositioning of the sector in the pecking order for the allocation of foreign currency. “To the newly connected communities l want to assure you that this is convenience that has been brought to your door step,” added Machengete. He said network coverage was an important component in the country’s efforts to widen the financial inclusion and affording communities to participate in the digital economy. “Besides voice communication, network coverage provides opportunities for financial inclusion as well as inclusion in various other social and economic programmes. “In Zimbabwe mobile money is undoubtably our main medium of trade and transaction, it is the number one local currency supporting daily chores across all spheres of life, alleviating the cash crunch that the country has grappled with. “In the recent past and enabling business and households to function with a reasonable level of normalcy,” said Machengete.